 If you know what program you were listening to, select the "Shows" option in the main menu on the left side of the wnyc.org homepage. Find the show in the list provided and click on the name. On the show page that opens, the most recent episode will appear with a rundown of the stories and/or music that aired on a particular day. You will also find options on that page to navigate to the archived broadcast date of your choosing. If you still can't find the story you're looking for, please don't hesitate to contact us for assistance. We'll be happy to see what we can find.